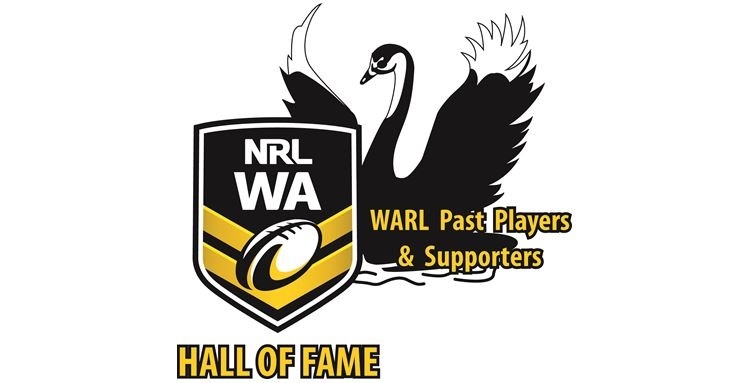 If you haven’t already, could you please RSVP to advise if you will be attending the 2018 WARL Past Players & Supporters Re-union @ Swan Yacht Club on November 3rd from 12pm. We need to get numbers to advise the SYC for catering and we don’t want you to go away hungry! so please let us know you are coming..
yes i have you all down as attending. Look forward to seeing you up there collecting your medallion!